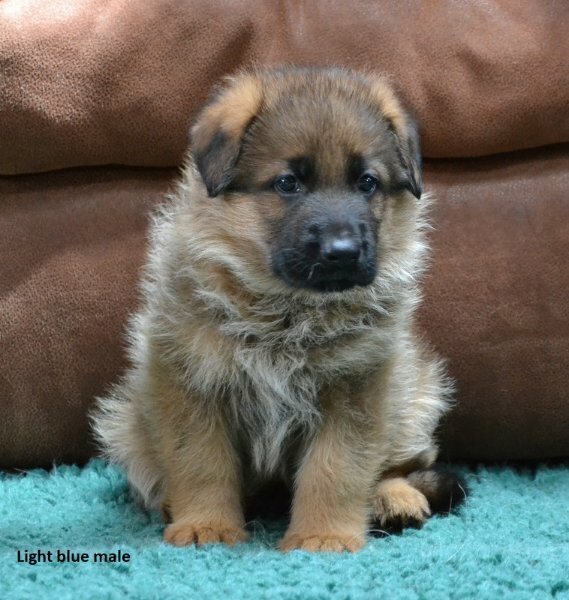 Puppy Profile: These puppies will inherit excellent temperament and healthy bloodlines from both Netzer and Kaluna. Because of Netzer's red sable gene, they will be either black and red or red sables. 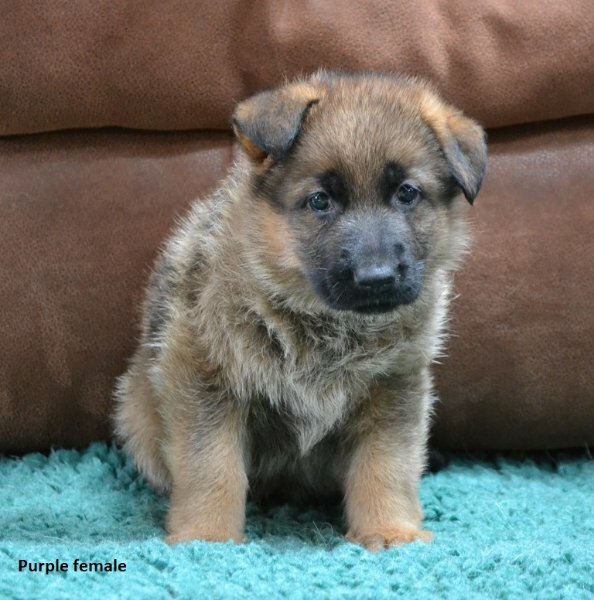 They will be suitable for show, breeding, work, service/therapy and make excellent family companions! Netzer and Kaluna have both tested clear for degenerative myelopathy (DM free) so the puppies will not be at risk for this. 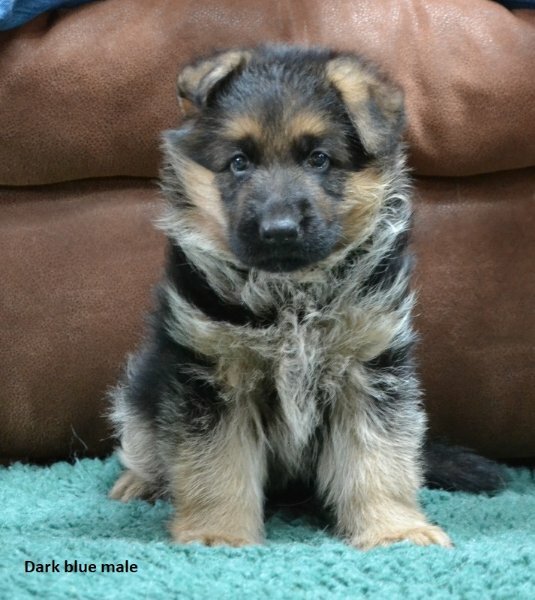 Dam Profile: Kaluna vom Kapellenberg (Luna) is a beautiful red and black female with an outstanding temperament and superb black and red pigment. She loves to play and loves people of all ages and is a very sweet girl! Luna comes from an impressive German pedigree packed with VA and V rated dogs. Her father is VA1 Iliano vom Fichtenschlag and her grandparents include 2X VA Remo vom Fichtenschlag, VA Viana vom Fichtenschlag and VA Wallaby vom Kapellenberg. 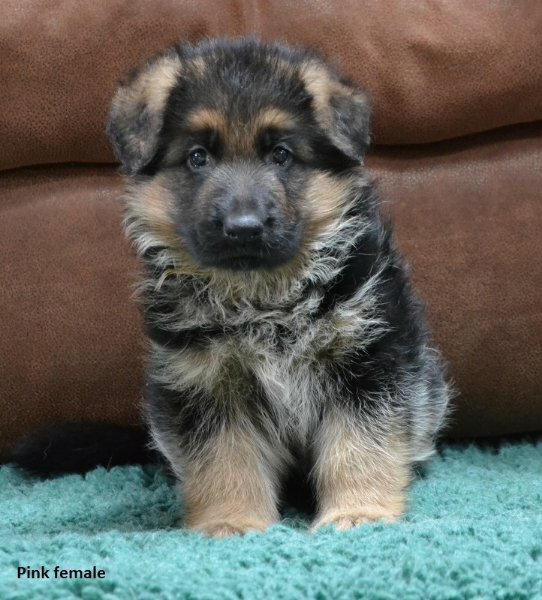 Luna will pass along beauty and an excellent temperament to her puppies. Luna's hips/elbows are rated A1/A1, the highest European rating. Luna has passed her OFA cardiac exam and has also been tested for degenerative myelopathy and is clear (DM free) so her puppies will not be at risk.